Walmart is continuing to slash price tags on Apple products this holiday season, as the global retailer just announced it is now offering the 16GB iPhone 5 for $127. Walmart also cut the iPhone 4S from $89.97 to $47 starting today, with both smartphones sales subject to the usual two-year contract, and it further lowered the (update below) 16 GB third-generation iPad with Wi-Fi to $399. Walmart said its iPad deal would feature a bonus $30 iTunes card beginning Dec. 17, but all special rollback prices are in-store only. Target plans to offer an Apple product sale, as well. It will discount Virgin Mobile’s Prepaid 16GB iPhone 4S from $449.99 to $399.99 starting Dec. 16, but the deal is only available at Target Mobile locations. Update 1: Walmart’s story continues to evolve. We’ll continue to update. Update 2: Walmart’s PR agency made multiple corrections to its original announcement today. While the first press release said the third-generation iPad would go on sale for $399 on Dec. 17, a later correction indicated the deal actually started today for the fourth-generation iPad. Now, this evening, Walmart’s PR agency has made another correction: today’s $399 sale is for the third-generation iPad. 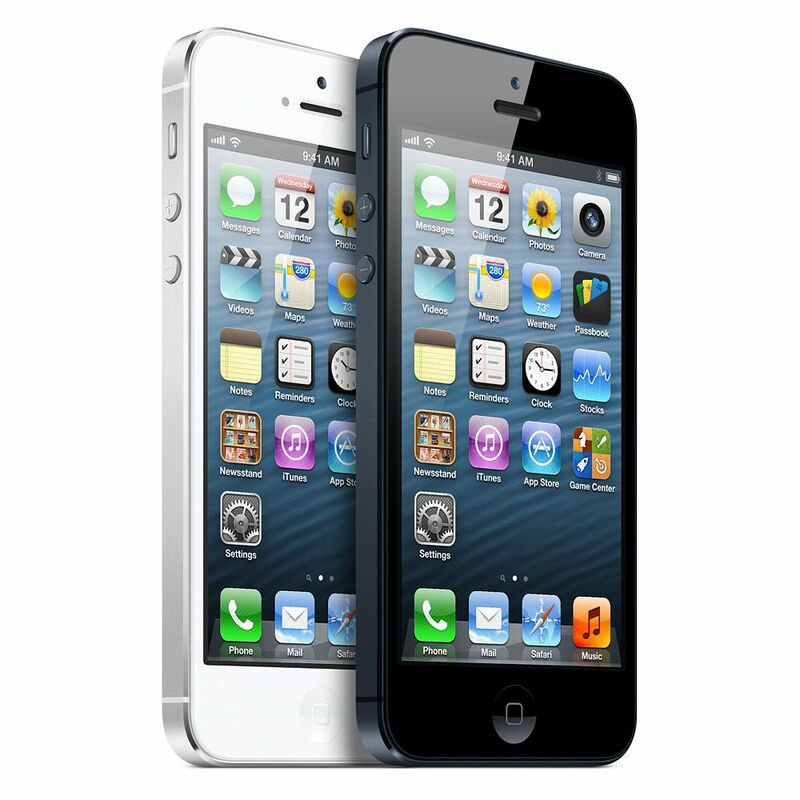 The rollback prices for the iPhone 5 and iPhone 4S remain correct. For more iPhone 5 and iPhone 4S deals, check out 9to5Mac’s price-matching roundup from earlier this week. Be sure to also visit 9to5Toys for the best tech deals across the Web, and browse through the site’s Apple hub for the top Mac and iOS sales.